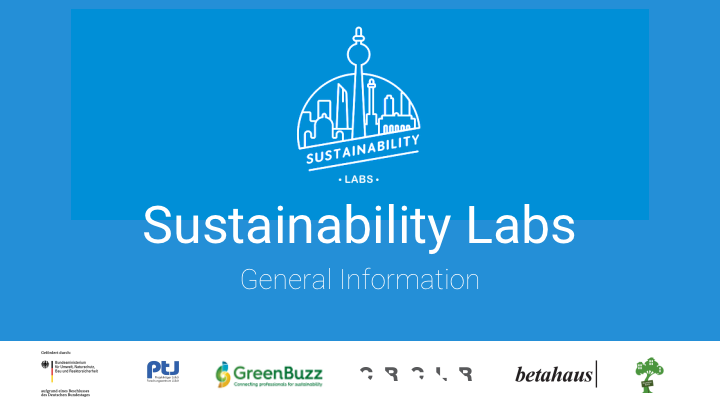 Sustainability Labs - GreenBuzz Berlin e.V. 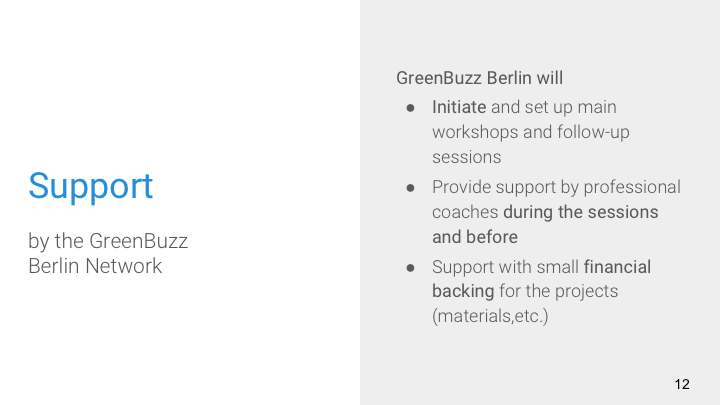 GreenBuzz Berlin organized three Sustainability Labs in the year of 2018. 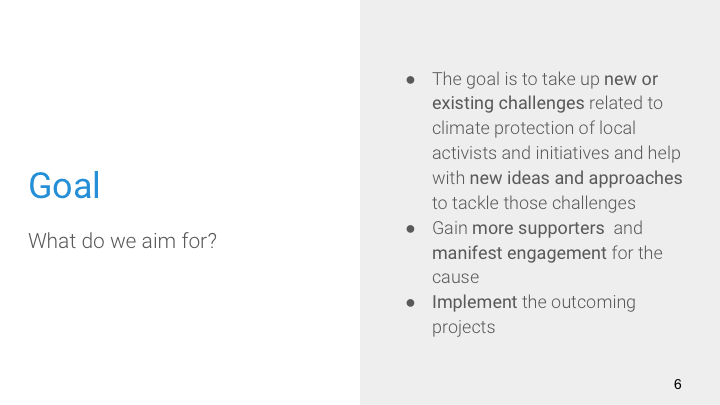 The Labs were funded by the Federal Ministry for the Environment, Nature Conservation, Building and Nuclear Safety (BMUB) for the “Kurze Wege für den Klimaschutz” program. 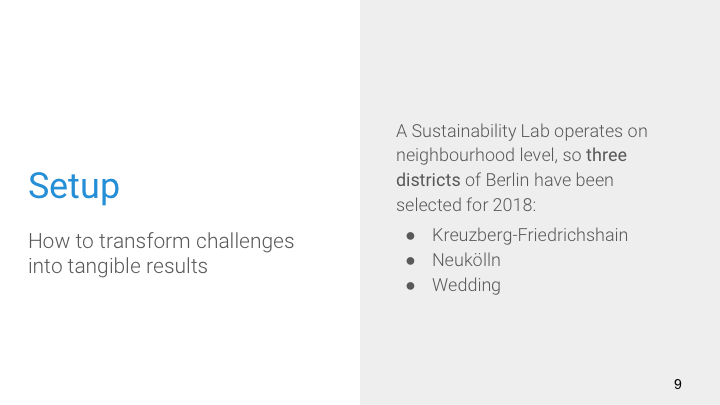 During the year 2018, three Labs were organized in different neighbourhoods within Berlin: Kreuzberg, Neukölln and Wedding. 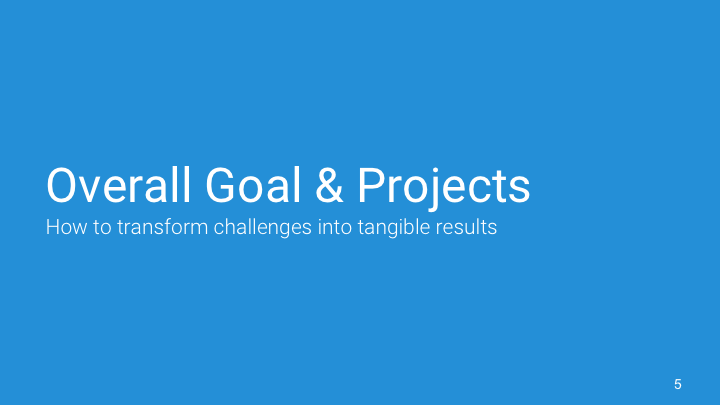 Each Lab gathered people from the area who had either previously submitted an idea or wanted to be part of a sustainable challenge to make it happen. 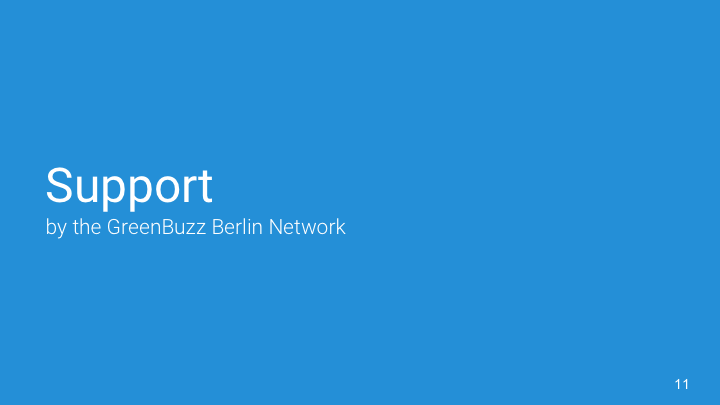 The first lab took place at betahaus in Kreuzberg in March 2018. 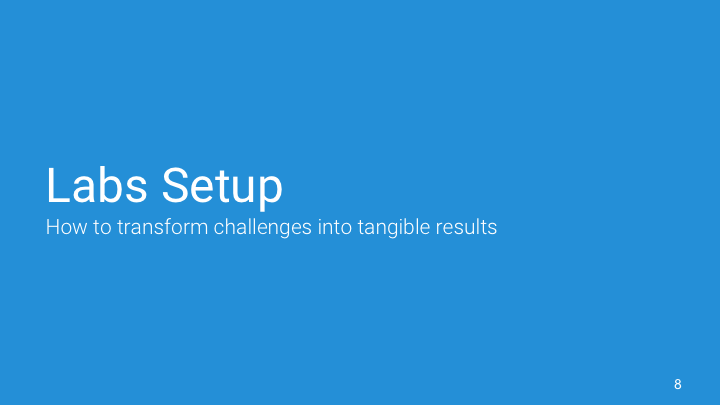 It was worked on an urban solar challenge with SunCrafter and a drop-of hub by ImagineCargo. 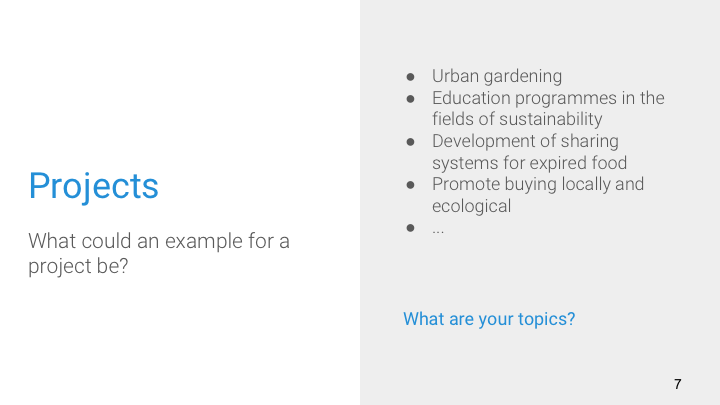 On three challenges were worked on in Neukölln at CRCRL in July 2018: ZooComposting let by Ricardo Beck, Saubere Luft with Frederik Henn and Hydrophonic Gardens. 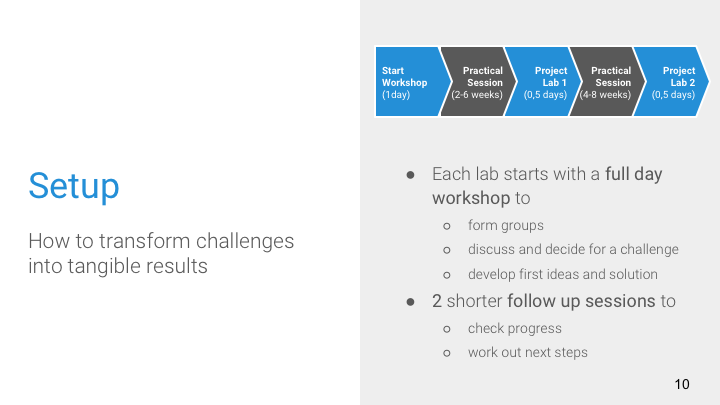 The last lab took place in Wedding in September. 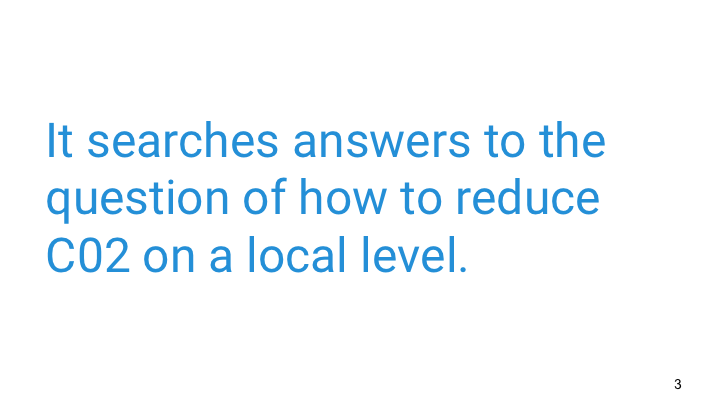 Damar Rivillo had a challenge on Upcycling Fashion, Scott Bolden, from our hosting location baumhaus, on News You Can Use and a further challenge from Marie Palmer from 12rooms focussed on a flexible furniture idea. 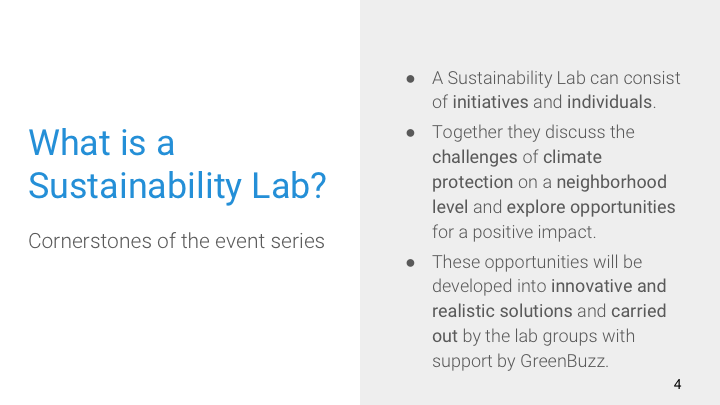 and in our Guide to Sustainability Labs. 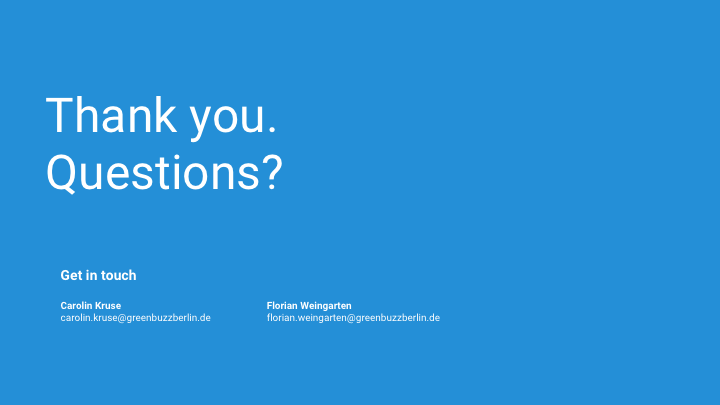 Skilled coaches from Protellus and Maren Beverung Consulting and Facilitation, as well as the GreenBuzz Berlin e.V. members, orchestrated the workshops. 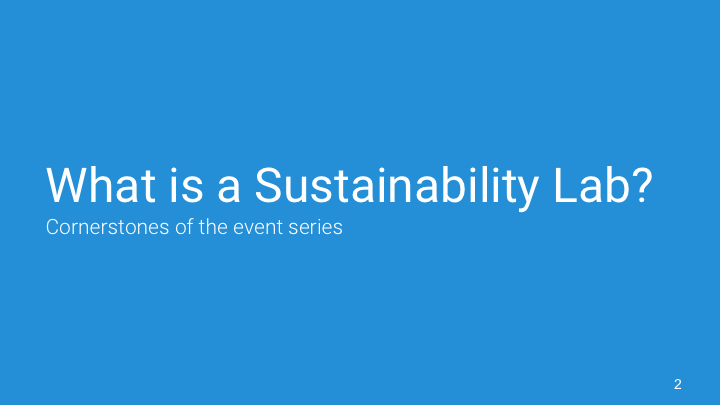 Die Sustainability Labs wurden im Jahr 2018 gefördert vom Bundesministerium für Umwelt, Naturschutz, Bau und Reaktorsicherheit aufgrund eines Beschlusses des Deutschen Bundestages / Funded by the Federal Ministry for the Environment, Nature Conservation, Building and Nuclear Safety due to a decision of the German Federal Parliament.